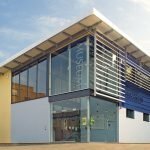 East Grinstead Museum and Mid Sussex Voluntary Action invite you to their networking event on Thursday 24th January 2019, 5pm to 7pm. 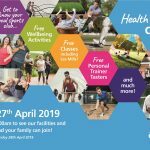 Meet other local businesses and groups in a relaxed atmosphere, drinks and nibbles will be provided.  Tour the Museum and discover what community resources it offers. 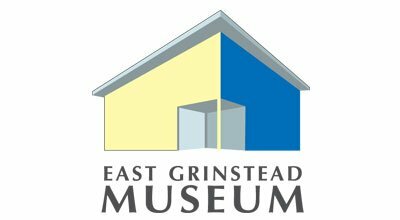 East Grinstead Museum, Cantelupe Road, East Grinstead, West Sussex, RH19 3BJ.